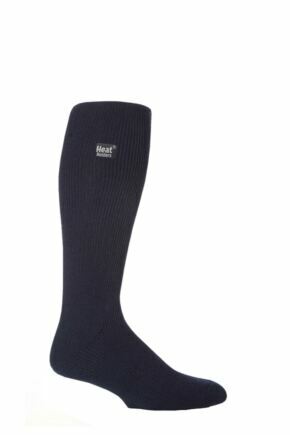 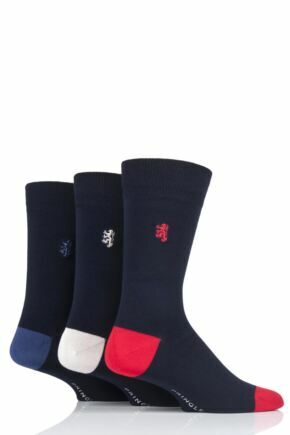 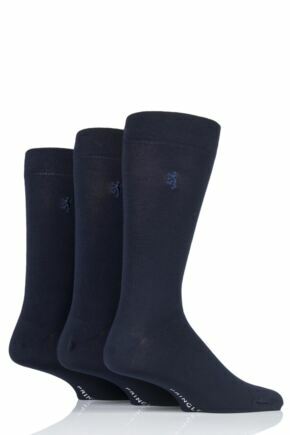 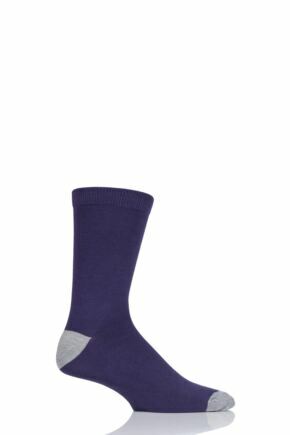 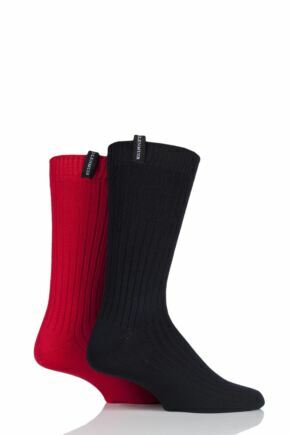 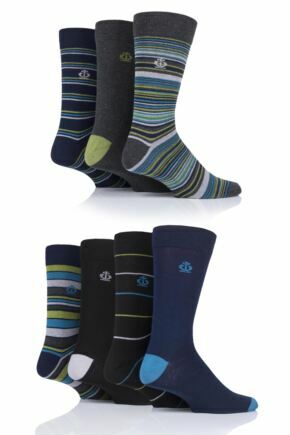 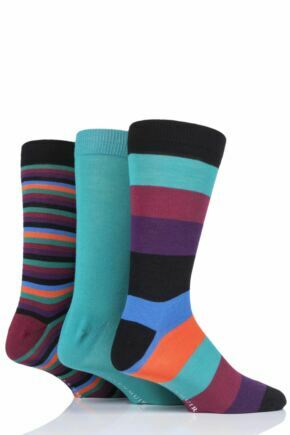 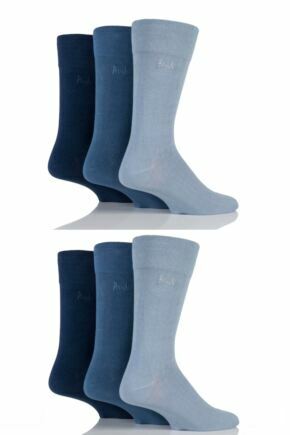 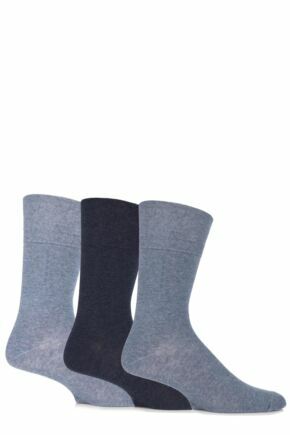 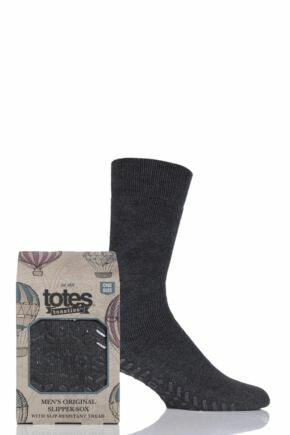 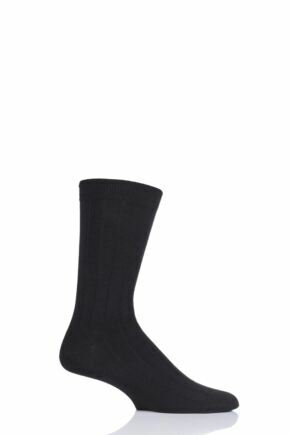 Our range of plain socks for men has everything from the everyday essentials of classic black socks, navy socks or grey socks to the latest look of brilliant bright socks. 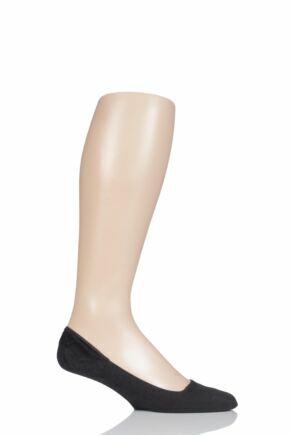 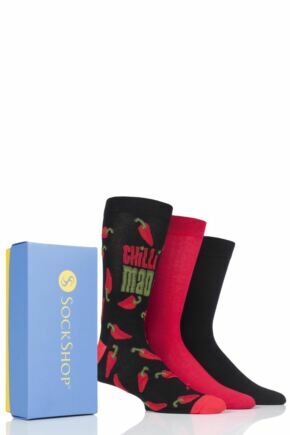 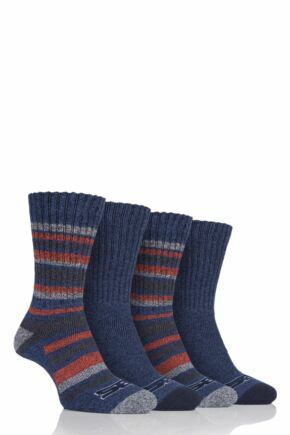 Stock up your sock drawer with some beautiful, quality socks, with brands such as Pringle, Farah, Burlington, Pringle of Scotland, Jeep and FiveG. 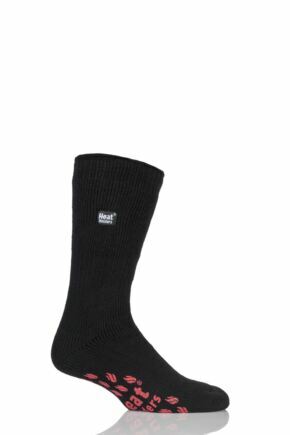 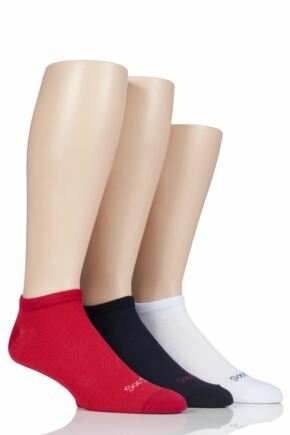 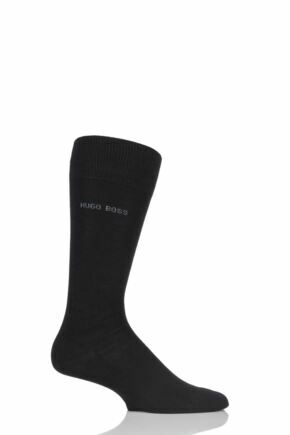 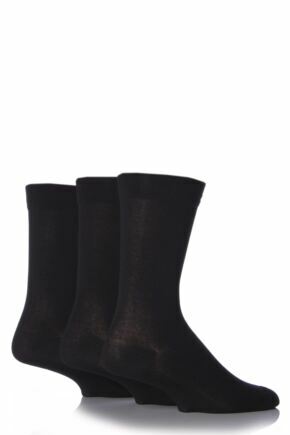 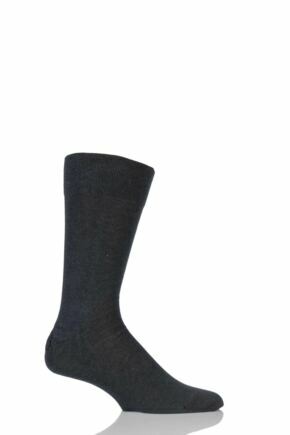 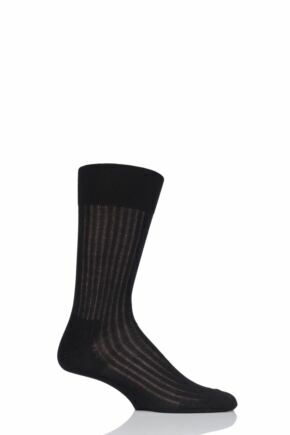 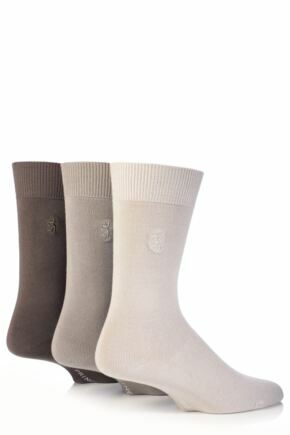 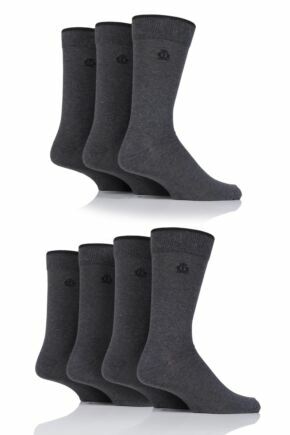 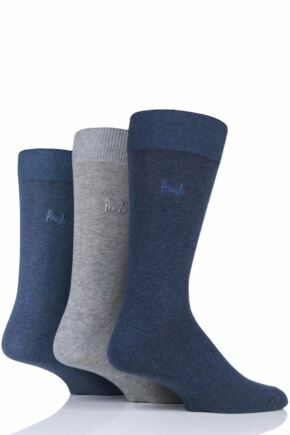 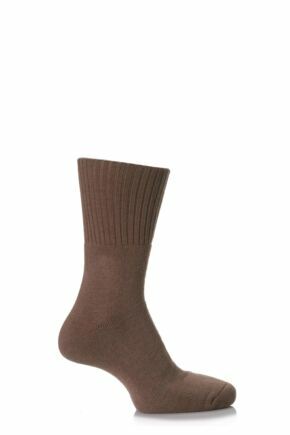 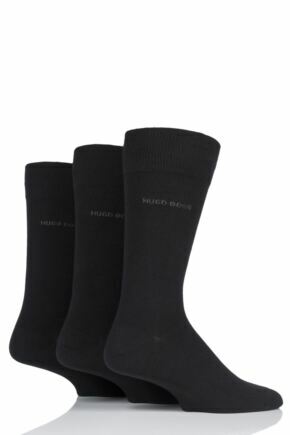 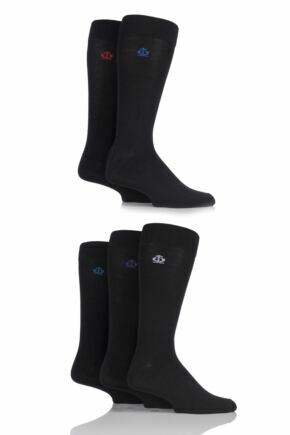 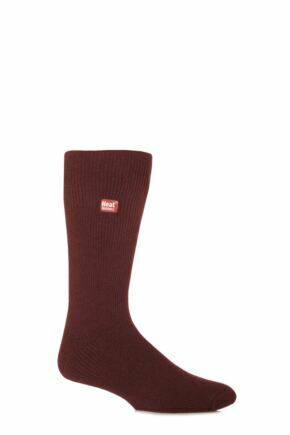 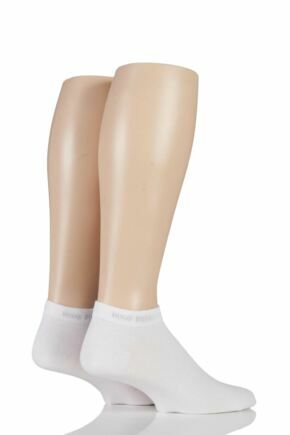 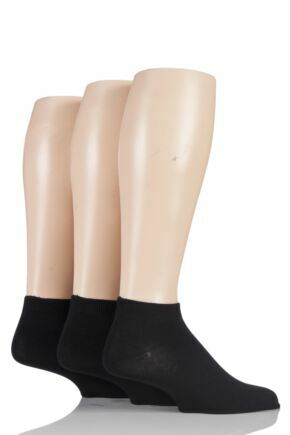 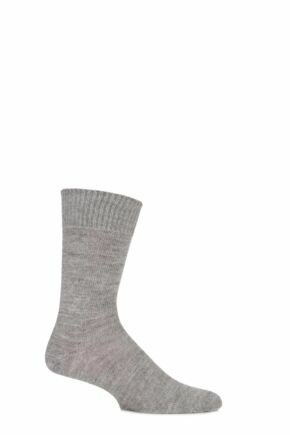 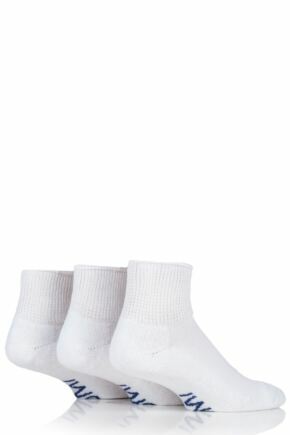 So whatever plain sock you are looking for, check out our extensive range and be sure to find the perfect plain pair of mens socks for you.